TeamCosmo is thrilled that from this Friday, 23 November 2018, one of our favourite pubs is back, better than ever. After years of neglect and months of renovations, the famous Esplanade Hotel is back in business! 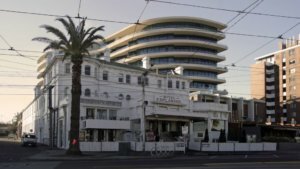 The Esplanade Hotel has enjoyed 139 years of glamorous, gritty St Kilda history. Behind the whitewashed facade is a classic entertainment hub that has fostered generations of musicians, comedians and other performers – all served with an ice-cold beer. 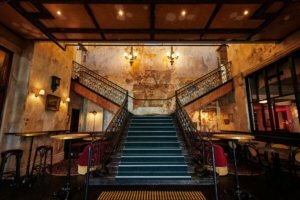 Recent renovations by a committed team of publicans means that the old, crumbling edifice has been restored to its former glory, with a modern twist. Home to RocKwiz, the Gershwin Room, smokey rooms, sticky carpet and beers on the deck, the ‘Espy’ has been a fixture for St Kilda locals and visitors over the years. And it’s an easy walk from your room at the Cosmo. Featuring 12 bars, two restaurants, and three stages over five levels, The Espy has always been, and always will be, the home of live music in St Kilda. The new configuration also means that patrons will have access to areas that have been closed to the public for almost 60 years, including the entire fifth floor. Eighteen months in the making, the all-new Espy will open in two stages. 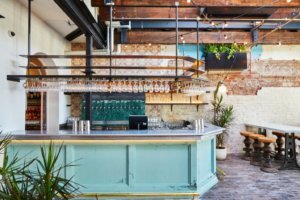 The first – opening this Friday – includes the beer garden, public bar, a more expansive main bar, a light-filled garden terrace that overlooks St Kilda pier, and the basement band room. For food-lovers, the Espy Kitchen will be open too, staffed by a team of 60 chefs. 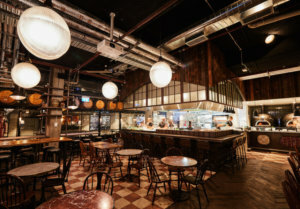 It’s in the old loading bay and will serve pizzas, and charcoal-grilled and rotisserie meats. An exciting addition is Cantonese restaurant and cocktail bar, Mya Tiger, which will open in early December. Executive chef Ash Hicks (ex-Circa, Garden State) will lead both kitchens. The Gershwin Room remains relatively unchanged, to honour its heritage, but it’s been cleaned out and given a new sound system. 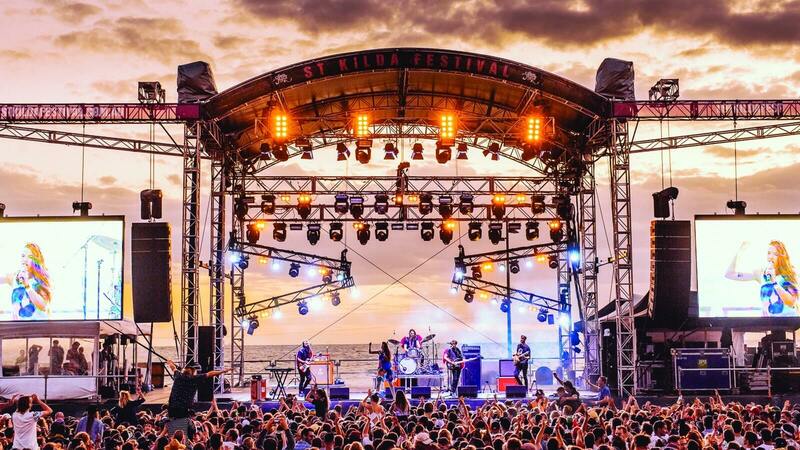 Live music is back in St Kilda with artists Dan Sultan and Tex Perkins booked for opening weekend. So book a room at Cosmo and Rock out with our friends at The Espy! Congratulations to everyone involved in bringing this beautiful, mysterious, entertaining venue back to life.